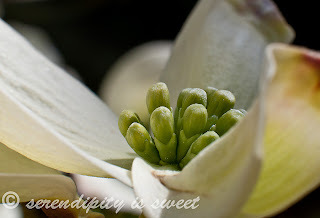 And I was so excited to see that my dogwood macro made last week's top five! Congrats to all the winners! There are so many gorgeous shots in this weekly link up. 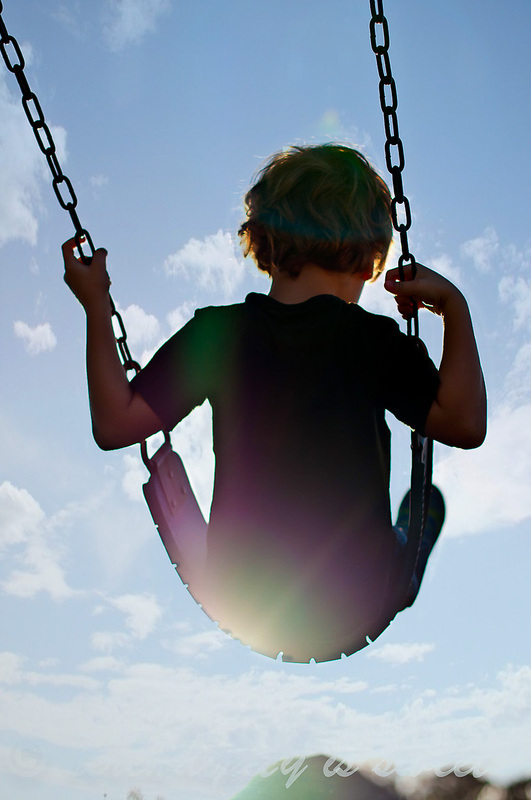 I always find lots of inspiration. 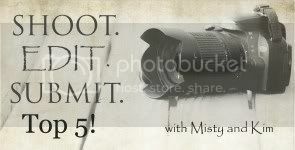 Be sure to visit Kim and Misty to see more entries or enter your own favorite shot of the week. Love the sun-flare on his little behind! !